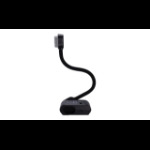 Real-time image capture devices for displaying an object to a large audience. 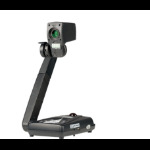 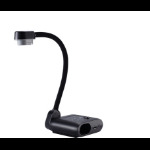 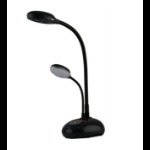 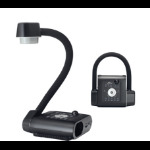 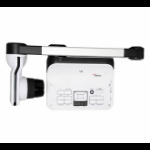 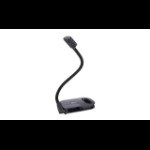 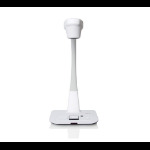 Like an opaque projector, a document camera is able to magnify and project the images of actual, three-dimensional objects, as well as transparencies. 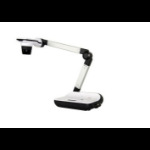 They are, in essence, high resolution web cams, mounted on arms so as to facilitate their placement over a page. 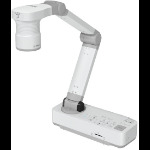 This allows a teacher, lecturer or presenter to write on a sheet of paper or to display a two or three-dimensional object while the audience watches.